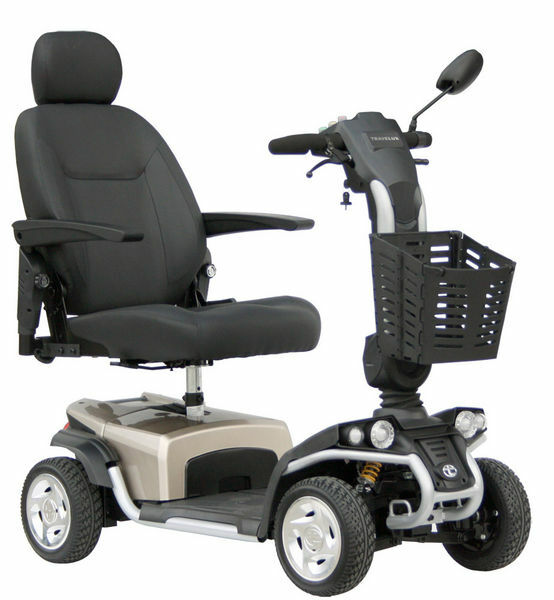 Are you considering a Mobility Scooter and would like information, advice and opportunity to try some models? 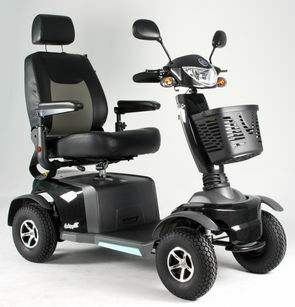 Our specially selected scooter partner offers a wide variety of models to suit your individual needs. Models include those specially designed for car boot storage, to those which can cope with the most challenging terrains. They ensure quality, reliable, safe products which offer value for money. 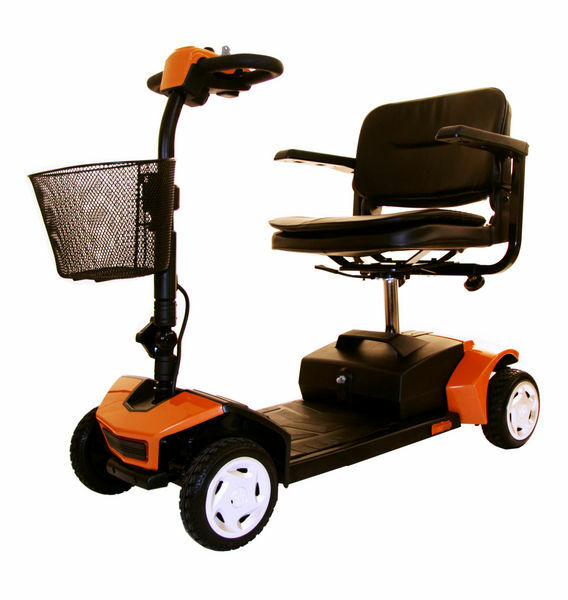 Contact us to be referred to scooter specialist who can offer information and discuss appropriate demonstration options available to you. 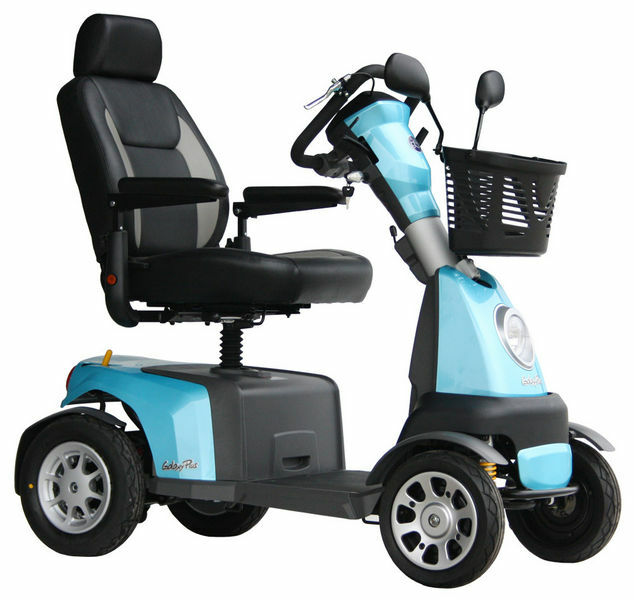 A scooter needs to be appropriate to your individual needs and requirements; you will be provided with guidance to help you make informed and considered choices on all aspects of owning a scooter.